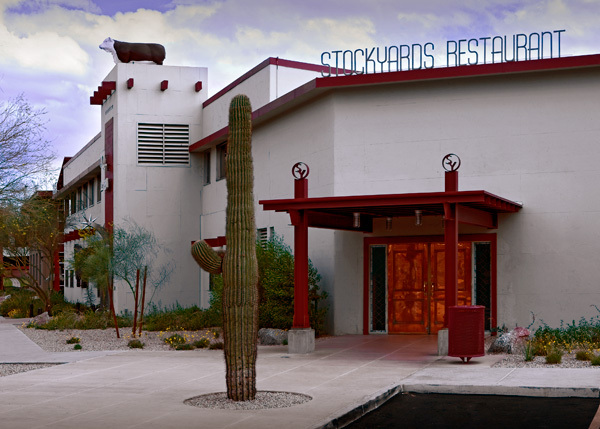 In 1947, The Stockyards, Arizona’s Original Steakhouse, opened its doors for the first time with a menu focused solely on its historical past: beef. Staying true to its heritage, The Stockyards’ menu continues to feature only the finest corn-fed, aged steaks and prime rib. With an emphasis on hearty flavors, The Stockyards' “New West Cuisine” embraces the culture and culinary trends of the Southwest, utilizing the freshest and highest quality indigenous ingredients in new and innovative ways. 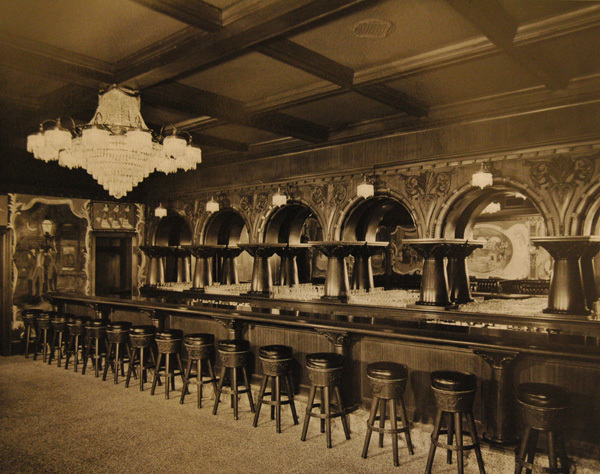 To date, The Stockyards remains a part of local history and a favorite gathering place for Arizonans. Planning a party? 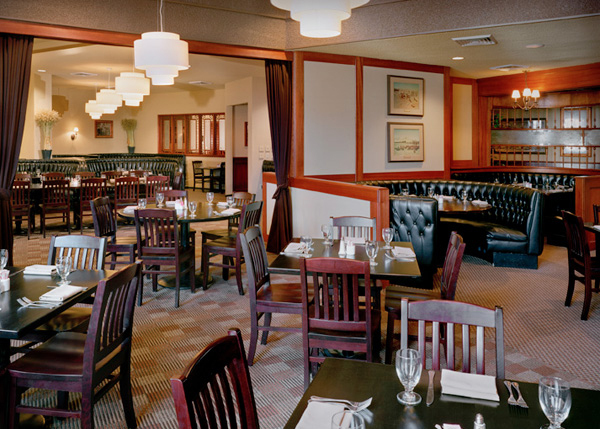 Three private rooms are available for your special event.